Obviously not new in the recent sense of the word, but one I had not seen before. 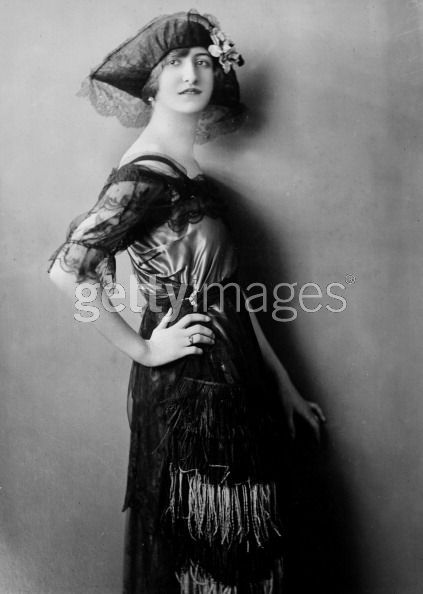 Unfortunately it has the Getty Images watermark, but one is able to see clearly how beautiful she was. It was taken in the 1920’s. Thank you to Chris Lawson for directing me to this. This entry was posted in Paddy's Friends, Romania and tagged Balasha Cantacuzene on January 20, 2013 by proverbs6to10.